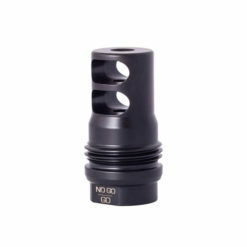 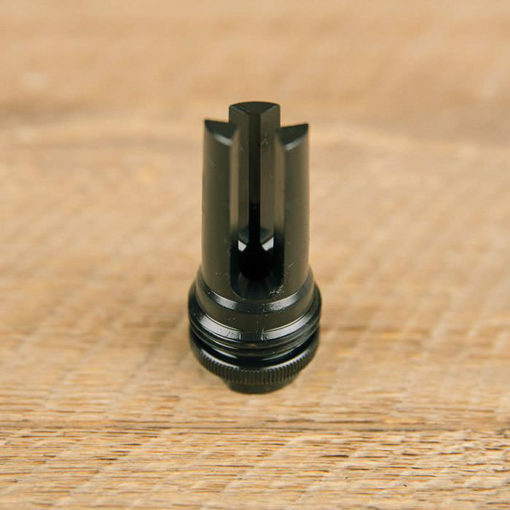 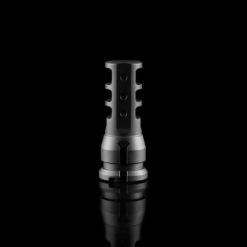 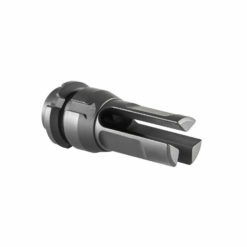 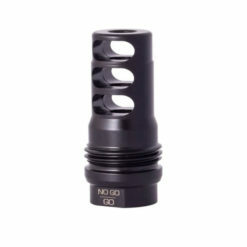 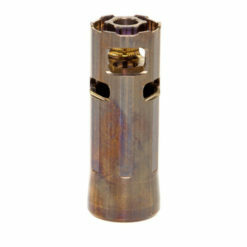 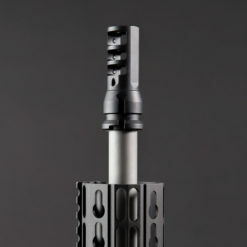 If you opted for our flash hider it was probably because you wanted to keep muzzle flash to a minimum. 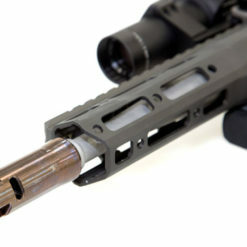 But what about those times you just want a flatter shooting gun and don’t care about some flame coming out of your barrel? 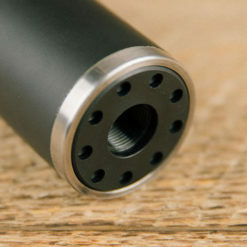 The Pyro lets you choose. 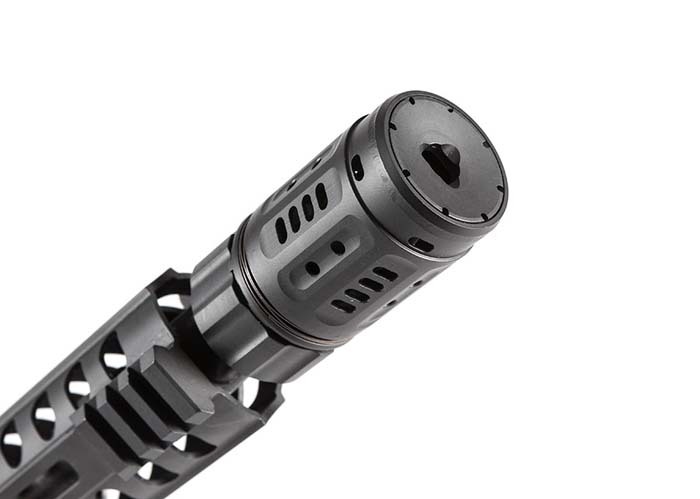 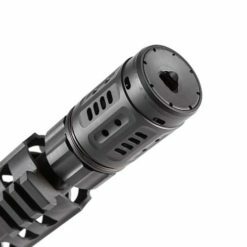 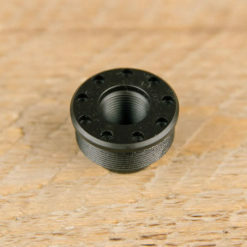 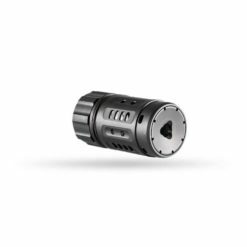 It gives your Dead Air flash hider functionality similar to our muzzle brake. 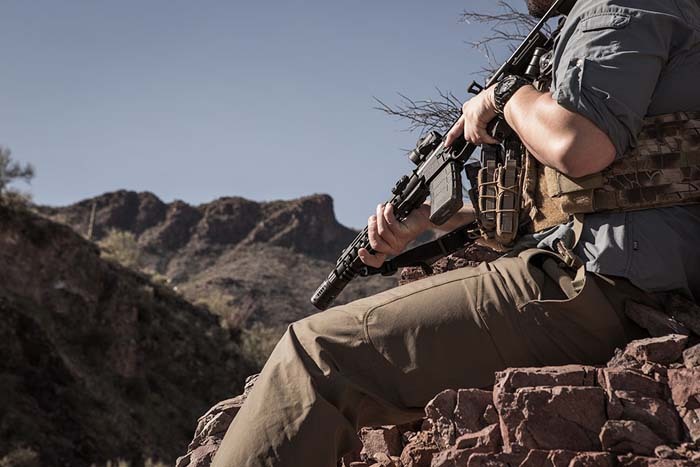 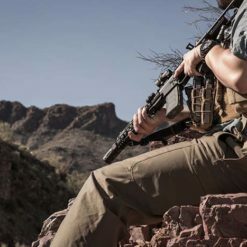 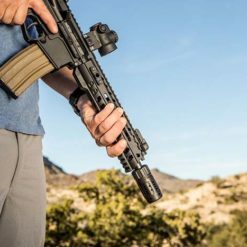 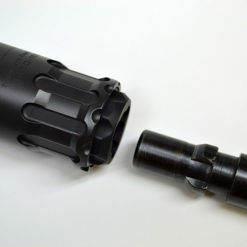 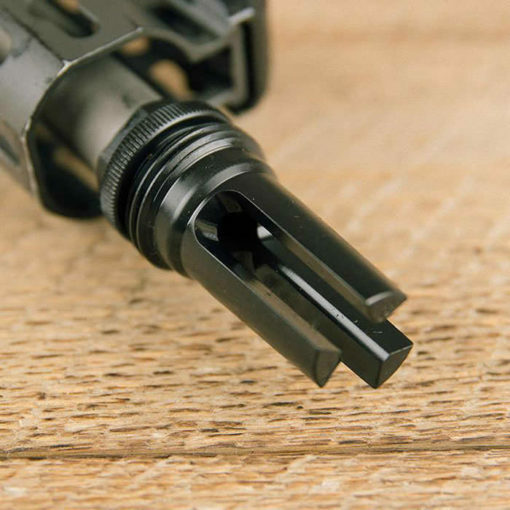 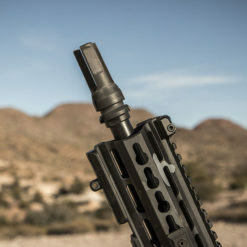 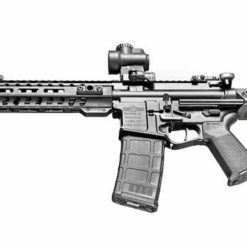 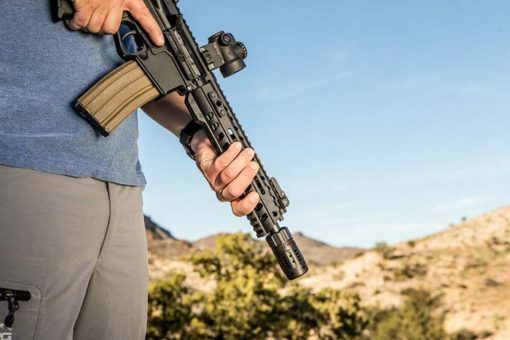 Utilizing the industry leading Sandman series QD attachment system, it is manufactured from the same rugged materials and features a Cerakote® finish. 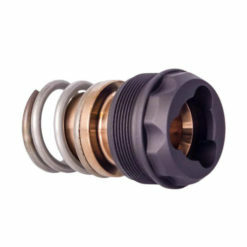 *Ships with a .30 cal front cap, but is interchangeable with Sandman front cap options.